The candyfloss machine hire is one of the most popular fun food items we have. Everyone loves candyfloss and to see it being made brings memories of the seaside and fairground come rushing back. We hire candyfloss machines to a wide range of clients from theme parties – the ”candyfloss machine hire” seems to sneak in many theme nights. To promotions and fun days the candyfloss machine is great. We hire candyfloss carts, candyfloss stalls and can just hire the candyfloss machines on their own. They are great at parties and promotions and a great giveaway for guests. The candyfloss machine hire is great just add the sugar and the dye, wait for it to heat up and out comes the floss. Children love the candyfloss and it is just plain old traditional fun food for all. We have the traditional candy floss cart for hire. This is great fun at events, the candy floss cart is great serving traditional candy floss. Our candy floss cart hire comes complete with staff and free stock. We hire candy floss cart food to a wide range of clients and the candy floss cart for hire is always very busy. When you hire a candy floss cart, you will get the smell of fresh candyfloss, this will attract guests. The candy floss for hire is a great attraction at exhibitions and the candy floss machine hire, will make sure the delegates stay at your stand. The candy floss for exhibitions is a great enticement. The candy floss hire is a great attraction at events. Whether it be a movie night theme party or a car showroom promotion the candyfloss machine hire will fit in anywhere. The candyfloss hire is one of our most popular attractions and can be enhance with the popcorn machine – you can have a dual cart so here you will get the best of both worlds. We normally supply the candyfloss cart with full free stock and a member of staff, so as a self-contained package you do not have to worry about anything. For fun food ideas call our experienced sales team for great ideas for your next party or promotion. 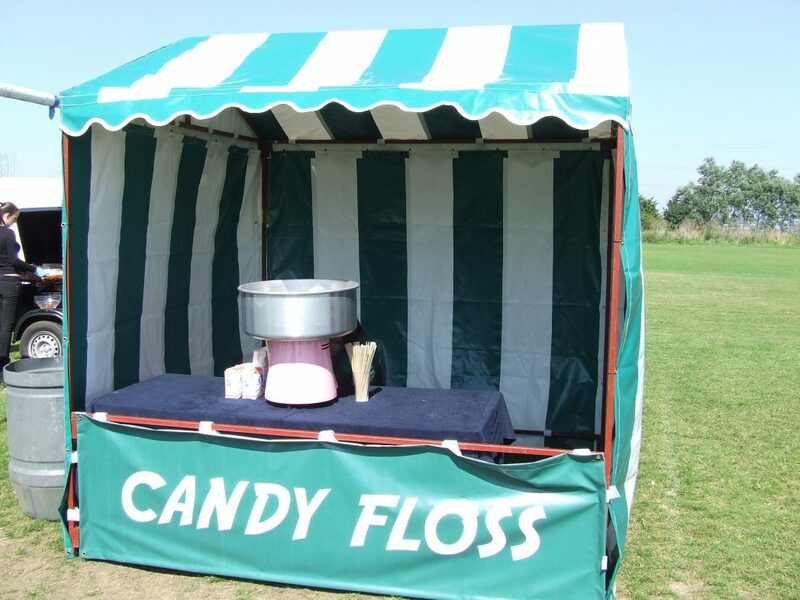 We hire candyfloss machines throughout the UK and they are always some of the most popular pieces of equipment.